For the longest time now, RED has been the biggest company we know to make 4K cameras and higher but it seems that things are about to change sometime soon. In fact, in this year’s Oscar Awards none of the nominated films were shot using a RED. And it is not only Arri that seriously wants to nab the leading spot in professional digital cinema products. 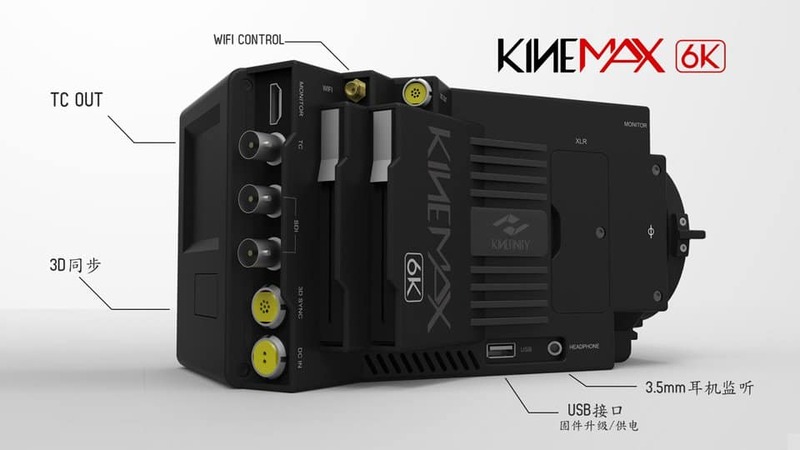 Chinese camera maker, Kinefinity™, just recently released a potential game-changer, the KineMAX 6K. Yes, you read that right—a 6K camera! 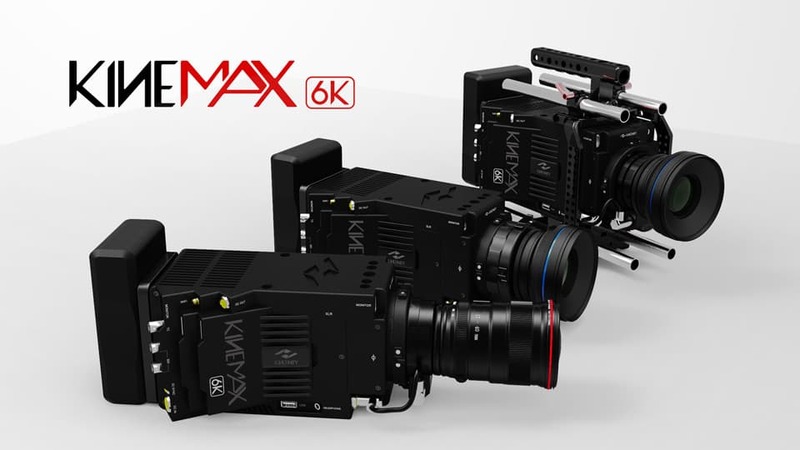 KineMAX 6K can record up to a whopping 5760 X 3240 pixels at up to 30 fps with its Super35 CMOS Sensor—that’s nine times the resolution of a 2K or an HD. This feature is combined with a dynamic range of 14 f-stops and 12-bit color depth. What’s more, the camera can also record 3K with a 16 f-stop dynamic range and 14-bit color depth using pixel binning techniques. It has a base sensitivity of 800asa and comes with an optical low pass filter designed for 6K performance. Its high speed mode allows 2K at 100fps and 3K at 30fps. It also has a crop mode for 4K running up to 50fps, as well as additional crop modes for 2/3 B4 ENG lenses and S16 sensor sizes. That’s not all. 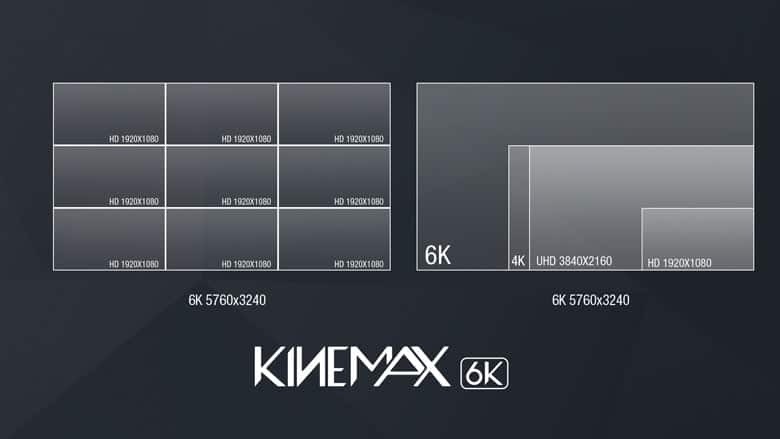 KineMAX 6K can record lossless and uncompressed compression. The 6K resolution can also be recorded in three formats—Cineform RAW, lossless compression of CinemaDNG, uncompressed CinemaDNG (in resolutions of 480 pixels, 720 pixels, and 1080 pixels as well as 2K, 3K, 4K and 6K)—with each resolution receiving the highest quality RAW output, giving you only the best picture quality. Of course, as amazing as it comes, this camera is not perfect. It could use some improvement in terms of storage. Currently, because of high data rates, 6K must be recorded in DNG format. Uncompressed DNG needs two KingMAG SSDs. While lower resolution videos (e.g. 4K, 3K, 2K and HD) can be recorded to a single SSD in KineMax’sCineform RAW. Other than that, there’s nothing more I can complain about this workhorse, and I can’t wait to get my hands on it for real world test. And, oh, regarding the price. 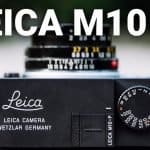 Rumour has it that the company is planning to bring it down at less than $10,000. ** Means 6K Cineform RAW mov can not be recorded online: it needs KineStation to transcode the CinemaDNG into Cineform RAW mov offline.